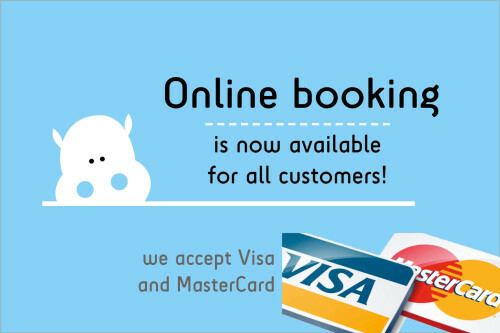 Online booking is now available on our website! Order your pocket wifi, pay with Visa or Mastercard, collect your device at your arrival and enjoy high-speed internet service everywhere in France! All our online card transactions are processed safely and securely by Ogone Payment Services.